We&apos;ve put together a list of internet resources pertaining to lawns, trees, and shrubs. These resources provide information about common problems and pests, and how to care for plants and trees on your property. 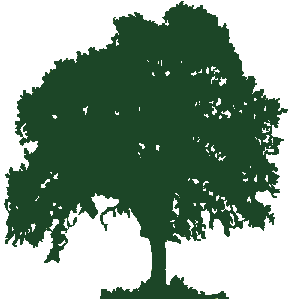 Below are some external links that contain great information on how trees actually live and grow, as well as UMD&apos;s home and garden information. If you are thinking of planting a tree, there are a variety of species that grow well in Maryland. There are also green initiative discounts for purchasing trees. Maryland&apos;s trees are suceptible to a variety of natural threats. As you likely expect, trees are food for many types of insects that can cause substantial and permanent damage, in many cases trees may even die. In addition to insects, trees can also become infected with fungi, bacteria, viruses, and other diseases. Below is a list of resources describing many of the diseases and pests.